Peter is from Wellington, New Zealand and makes some very interesting things. 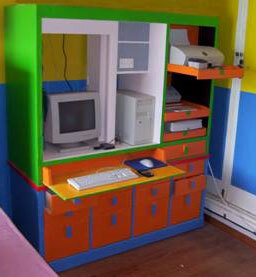 He really likes to use color on his projects as you can see. 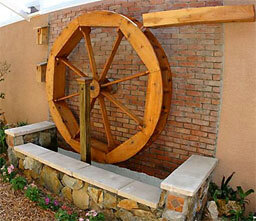 Spencer Boyd from Southern California has come up with some really nice waterwheel designs. His inner spoke design is very unique and sets him apart. This is another guild that has a bunch of very good woodworkers showing their projects. 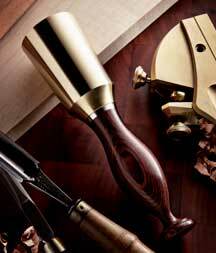 Rockler always has a good selection of tools at good prices. They have many local stores with very helpful and knowledgeable people. Their web site is easy to navigate and has a good shopping cart. Hartville Tools carry a wide range of tools that are a little different than the norm. They do carry many of the standard tools you find at any woodworking store they do have many unique ones also. If you haven't checked out Hartville Tools now would be a good time to do that. 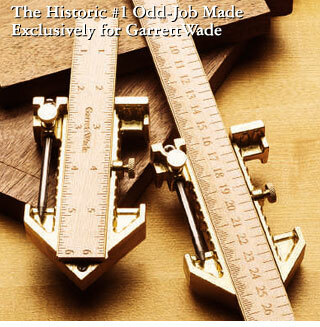 Garrett Wade has a number of custom made tools that are really useful in the shop. They have a great catalogue that comes out fairly often with lots of great offers. 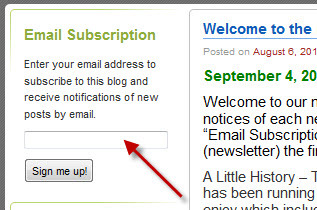 You can sign up for their mailing list on their web site. If you are a tool collector and like wonderful tools then check out Bridge City Tool Works. I agree that their prices are very high but it's true what they say, "you get what you pay for". If you've never owned a Bridge City tool then you owe it to yourself to get one. Not only does this link you to a Fine Woodworking's "Knots Discussion Board" but also has a number of Blogs worth visiting. 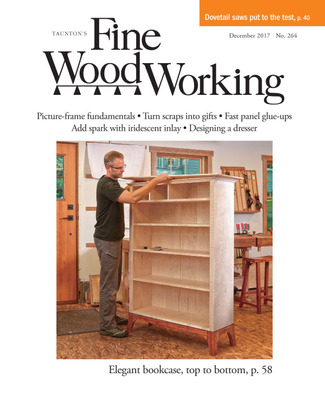 Wood Magazine has about fourteen different forums that you can join in on. They cover a broad range of subjects that are quite interesting. 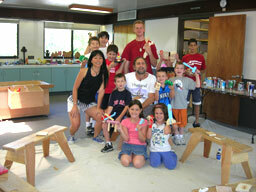 Now entering our 25th year teaching woodworking to children, kindergarten-sixth grade, I am trying to expand our horizon and get the word out to an even larger public. Our emphasis is empowering youth by introducing basic concepts like: the safe-use of hand tools, problem solving skills, applied math including fractions, craftsmanship, and tons of fun building projects from scratch. We started the program at one elementary school in Berkeley California, in 1982 (John Muir School) and now the program has grown to well over 30 program sites (including public and private elementary schools, recreation departments, and even our own studio in Berkeley). We have 10 teachers offering programs as an after school enrichment class. The Bullwood Project is a woodturning and woodworking Charity open to all but targeted at those people in the Glasgow community who, maybe through illness or adversity find themselves Isolated and working alone. To provide a meeting place and the freedom to be able to exchange ideas and skills. The members have now formed a trading company so that we can reclaim the High Quality Scottish Hardwoods that are currently wasted and Milling that Wood for sale and use within the organization, all profits from this trading will be donated to the charity. I've used Meisel quite a lot in my projects. They have great hard to find hardware to go along with all the great plans they have. If you haven't been able to find some hardware for your project be sure to take a look at Meisel. Their web site is a little hard to navigate but stick with it, it's worth it.